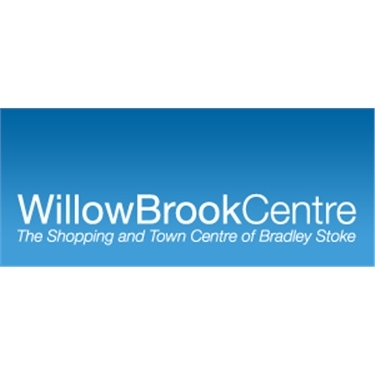 Willow Brook - the results! We raised a respectable £115.49 at Saturday's collection. I don't know how much cat food we got but they are always quite generous there so I imagine it was another trolley full. Thank you to Jan, Chris, Sally, Beatrice, Giulliano, Sonia and Penny for volunteering for this collection. Saturday 10th May is our next collection, out at Willow Brook again. We've had a few volunteers come forward but I'm still looking for an addition person on the 10am-12pm shift and people to cover the final shift, 2pm - 4pm. Is any one available to help with these? If you could let me know as soon as possible that would be fab. Thank you for your continued efforts and help with our fundraising.